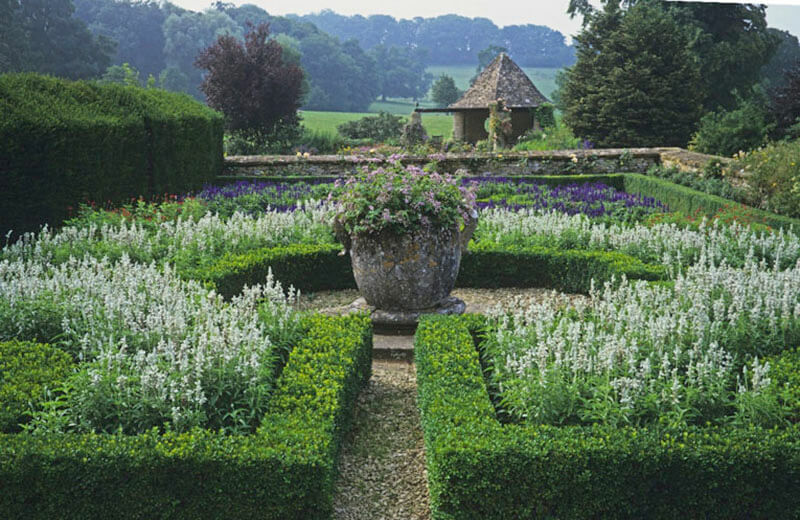 Why build a fence when you can plant a beautiful hedge? 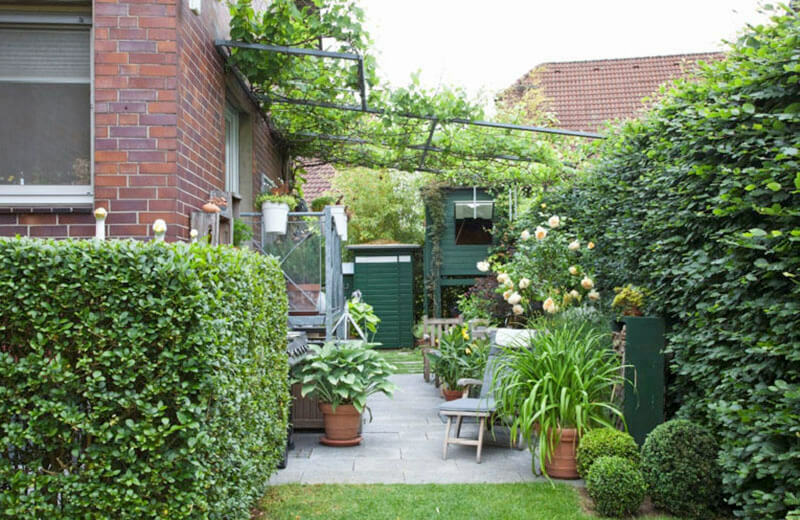 With burgeoning interest in sustainability and ‘green’ spaces, the use of hedges and living privacy screens in lieu of fences has become more appealing in designing urban and suburban spaces. 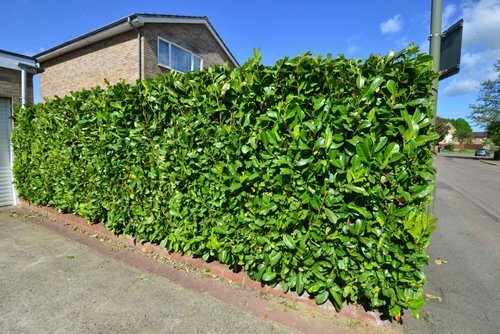 Using hedges as a ‘green screen’ offers a variety of benefits, including the lack of general size and height restrictions homeowners must adhere to with hardscape fencing. 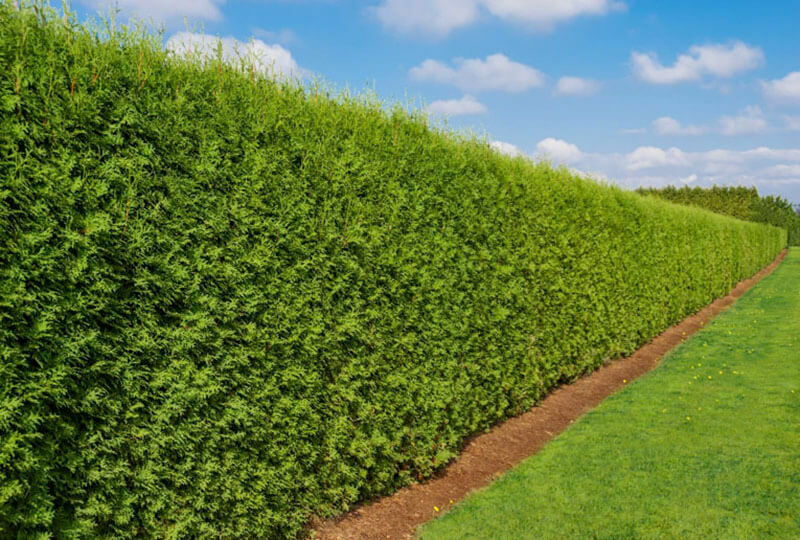 Most municipalities limit fence heights to 4-6 feet but have no such restrictions on planting heights—allowing you to grow a hedge to any size and standard desired. 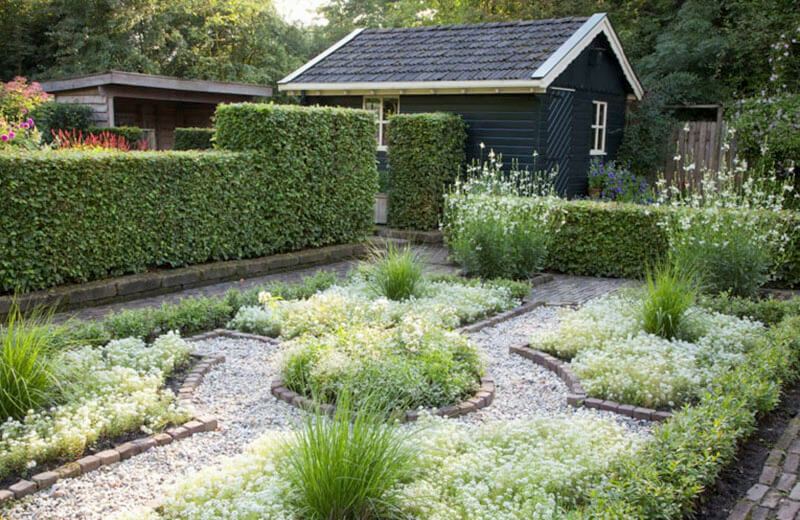 Hedges also allow for a wider variety of personalized design choices—from customizable height and width to a variety of options on color and leaf shape, hedging allows a more complete choice for homeowners who want to create a cohesive landscaping aesthetic. 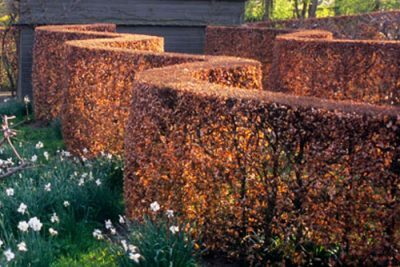 Installing a hedge can also provide significant practical benefits. Like rural ‘wind screens,’ hedges can shield wind more effectively than their hardscape counterparts, making hedges a particularly attractive option for windier climates. 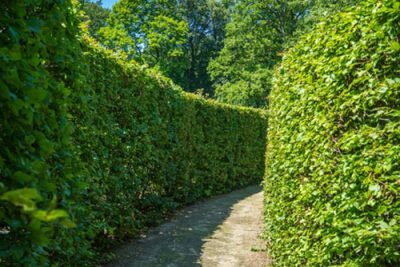 A hedge will help stabilize soil, making it an excellent privacy screen choice for uneven landscape spaces, properties on steeper inclines, or with sandier soil conditions. 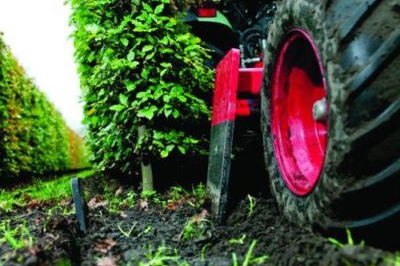 Hedges are excellent deterrents to soil erosion, which is very useful for waterfront properties. Homeowners cancontrol internal/external noise more effectively with the choice of a thickhedgecompared to a hardscape fence which provides visual, rather than audible, privacy. Fences do offer benefits—namely, the immediacy of installation at a desired height— but creating a living fence is beautiful, customizable, and better equipped to meet a variety of practical landscaping needs.